I can officially say I have survived my first week living in LA and my first week having a 9-5 job. While it might be an unpaid internship at the moment, I have learned what its like to actually have a real job! Crazy right? 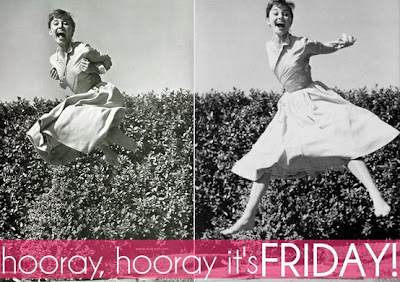 Now its Friday and it's time to celebrate that its the weekend and take LA by the horns :) Happy Friday!